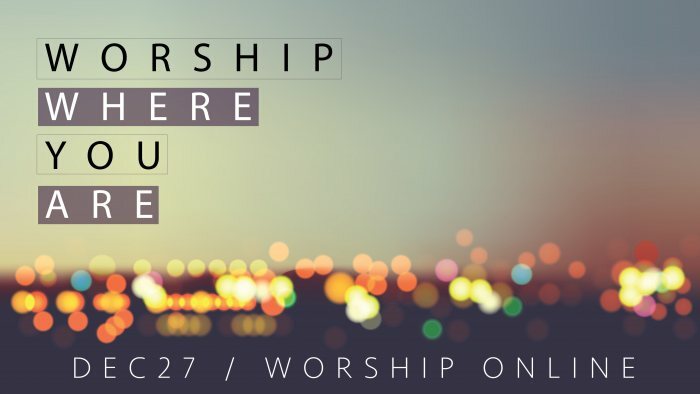 This New Years lets join together to worship online. 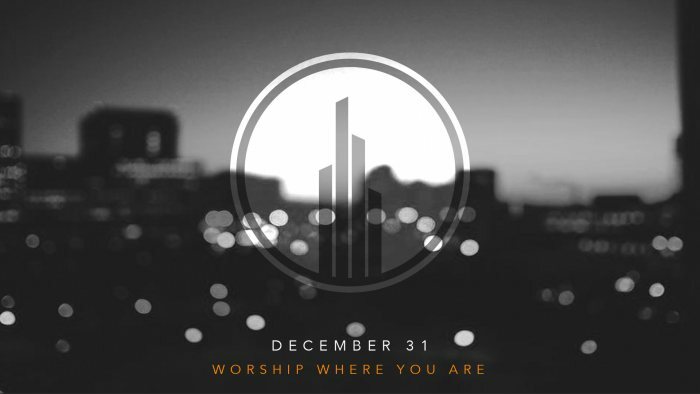 As families travel and as we wrap up 2017, spend time together to “Worship Where You Are” by watching this video. 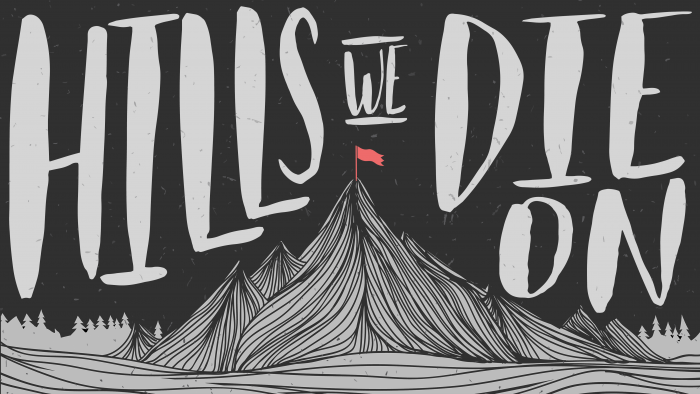 “The Hills We Die On.” This phrase has been coined as a military phrase for battle. No matter what comes in the fight, wavering from the hill is not an option. It’s a hill you’re willing to die on. There are some things that have to be at the core of who we are if we want to win the battles in our life. 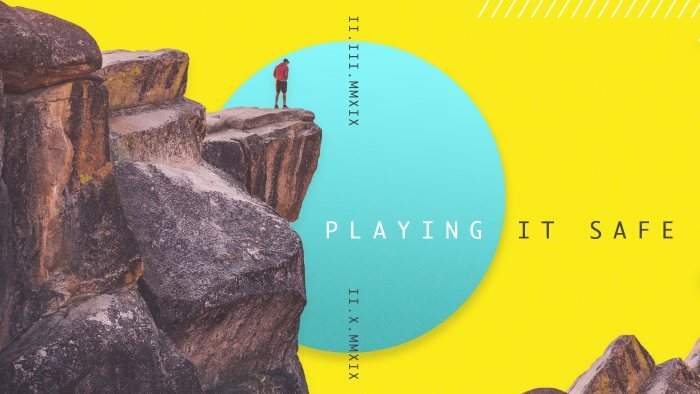 In this series we will be talking about those core hills that matter most to us as followers of Christ. 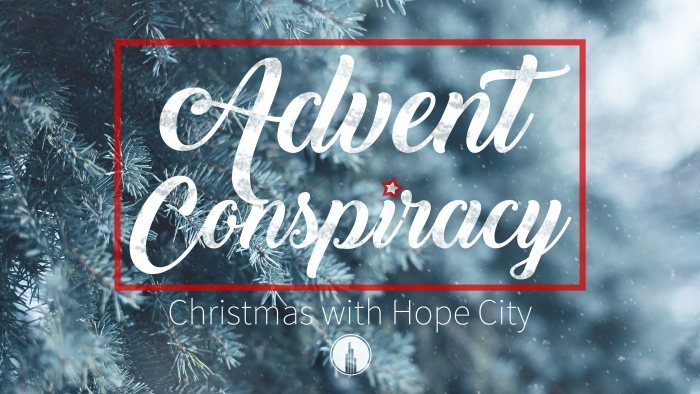 What if we conspired during this Christmas season to look different as Christ-followers. 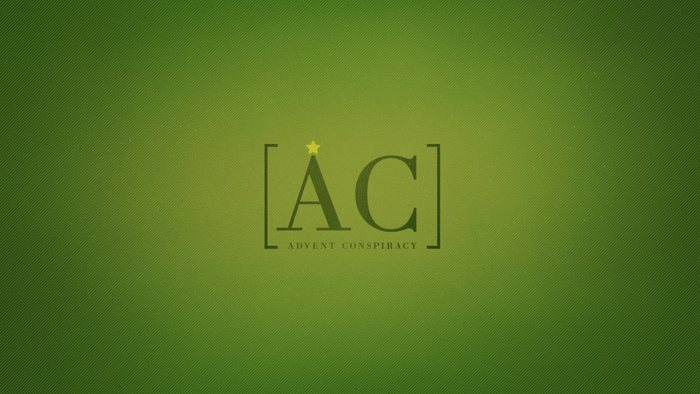 This series highlights the realities of consumerism and how to spend less, give more, and worship fully this Advent season! 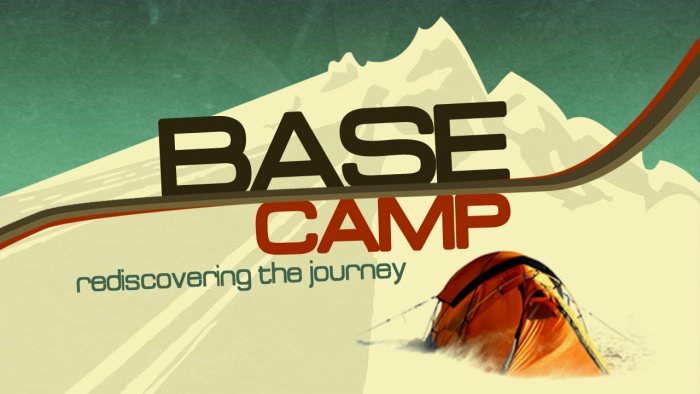 Base camps are the main source of supply and shelter for those climbing a mountain. Climbing a mountain isn’t easy. Some days are rewarding and exciting, while other days are filled with obstacles and pain, a lot like our lives. 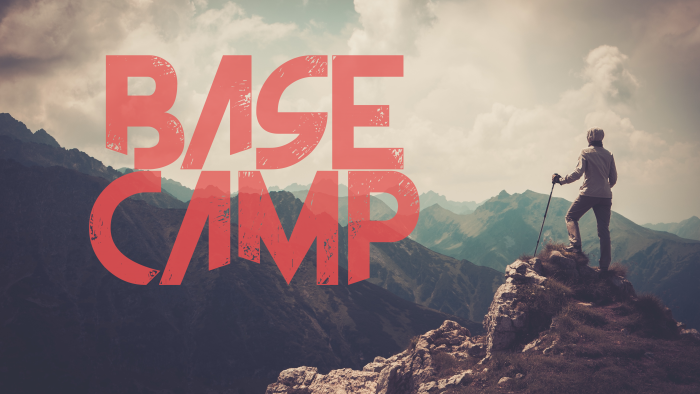 In this series, Base Camp, we will look at some of the essentials we need to help us climb up the mountain. 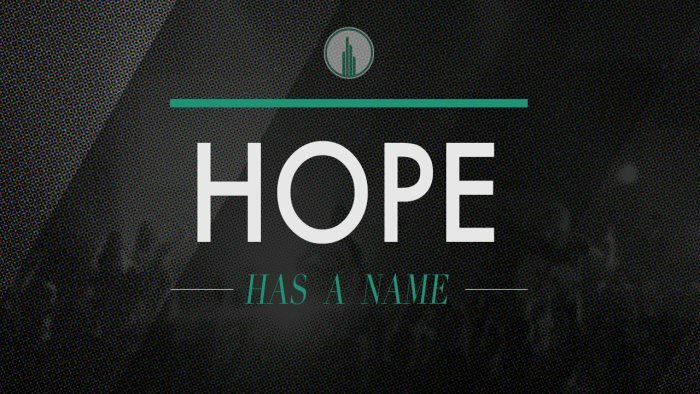 ​At Hope City we truly believe and admit that no one has things all figured out, nor is anybody perfect. 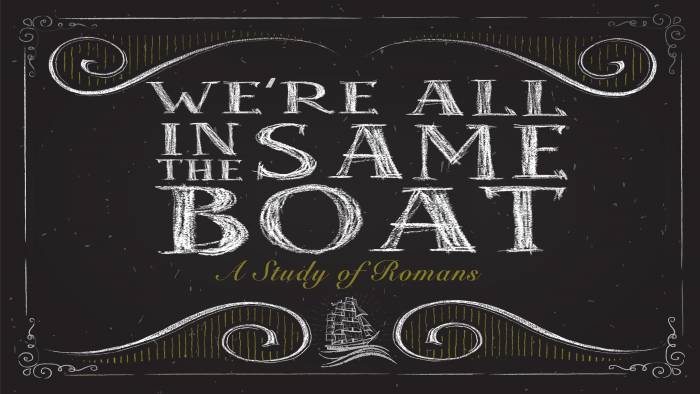 Though each of us have different stories to tell, we are all in the same boat, on the same journey through life, trying figure out what it means to follow Jesus. As the new year begins, we are all looking at areas where we can make improvements in our lives from the previous year. 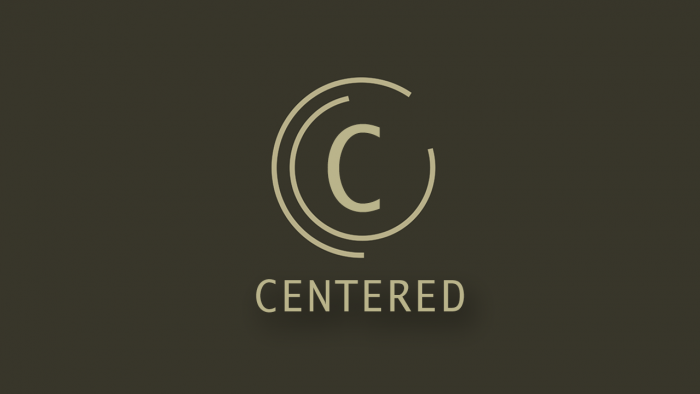 Whether we are trying to get back to the gym, eat less sweets, or spend more time with our families, what would it look like if we made God the center of all of these areas? 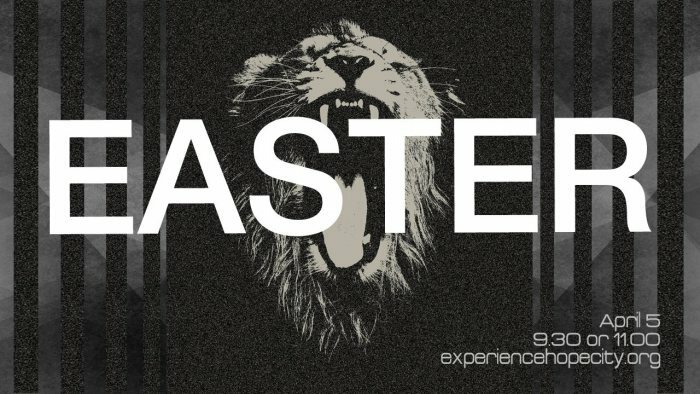 During this series we will look at what it means to have God at the center of our personal lives, families, and our church. 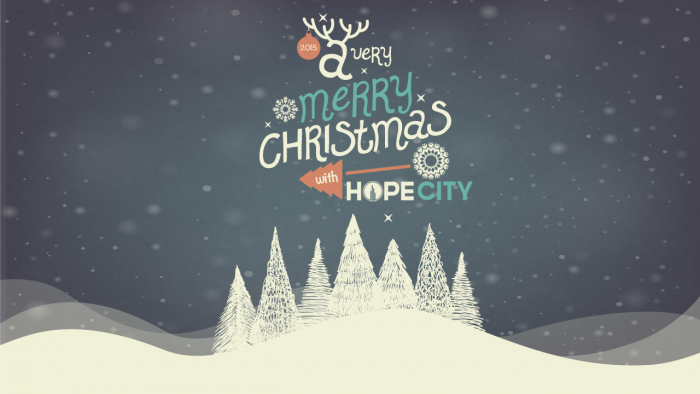 Welcome to our December 27th Online Service. Enjoy worshipping where you are today and we will see you next Sunday at our normal location at 9:00, 10:15, or 11:30! 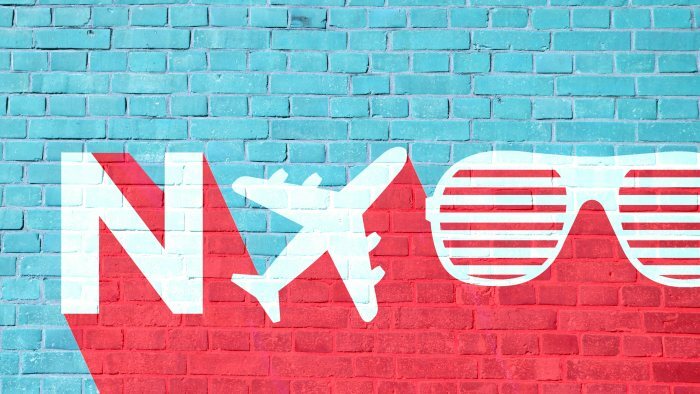 ​What if Christmas wasn’t just a holiday and the days leading up to it weren’t as stressful and expensive as we’ve made them to be? 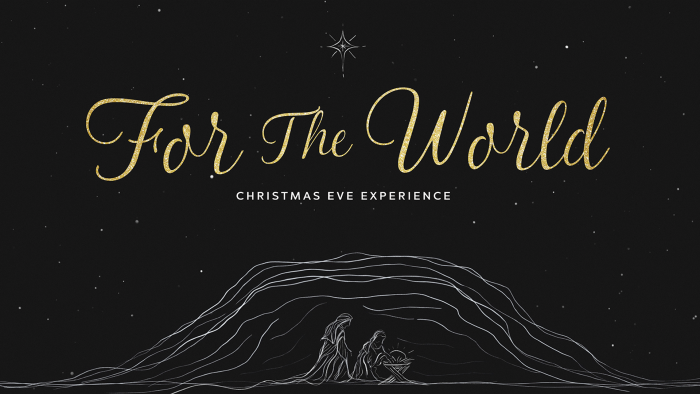 What would it look life if Christmas was really about joy, hope, love, and worshiping the one who gives all of those things. 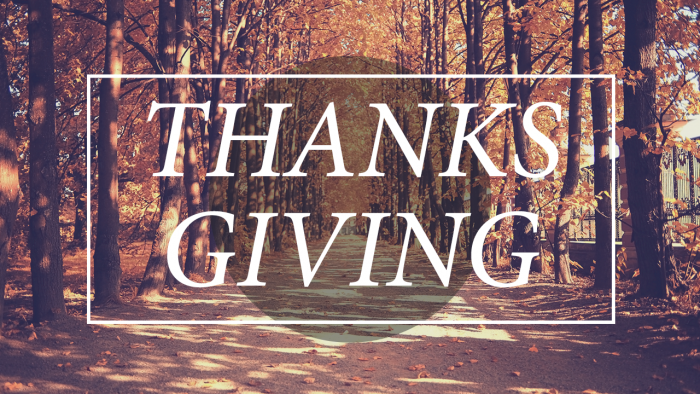 As we start into this years holiday season, we realize that for many of us it is hard to be thankful…and that’s okay. Whatever circumstances we may find ourselves in, God doesn’t call us to be happy in them but to be joyful in them. The difference between the two is knowing that the situation God may be walking us through is only temporary. ​We had the great pleasure of having Jesse DeYoung with us from Flatirons Community Church in Colorado. 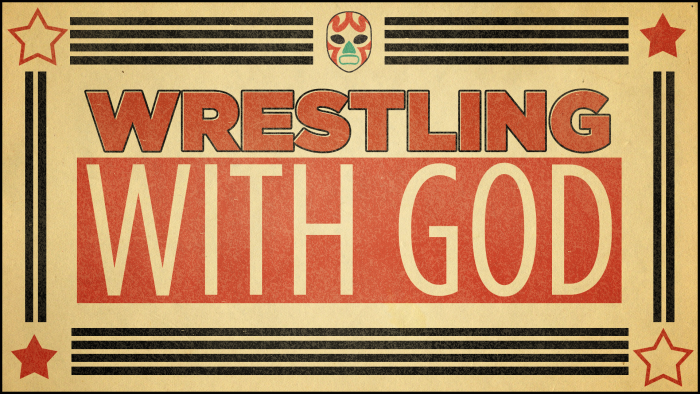 He shared with us his own story of how he wrestled with God through doubt. We all, at some point or another doubt God, whether we doubt his existence or His ability to come through in our time of need. Jesse gave us some words of encouragement in how to hold on in those tough times. ​All three of our services were brought together for one Sunday morning experience where we had the chance to celebrate God’s faithfulness as He guides us into the next season. 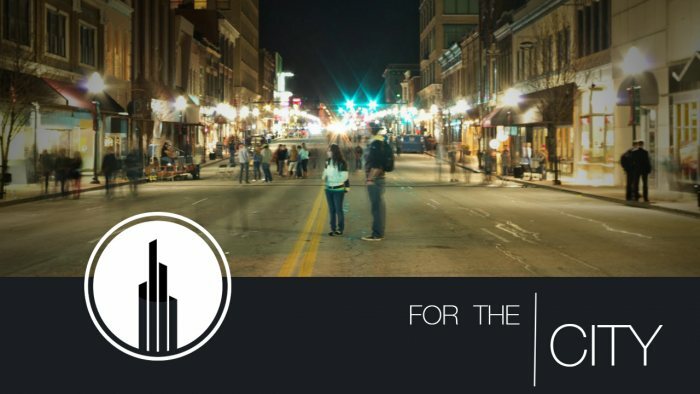 This Sunday we announced our future home, elders, and our global and local partnerships. God is doing amazing things and where He leads we will follow. Stories are powerful things. They put events, concepts, and even our imaginations into motion. 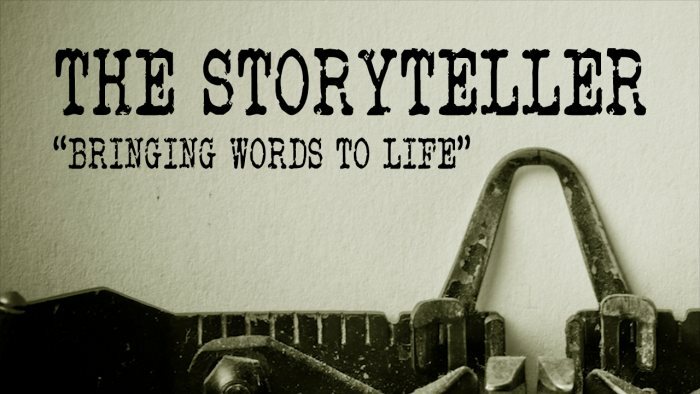 One of the things that Jesus knew as He taught was that stories would help bring His words and teachings to life for the crowds that listened. 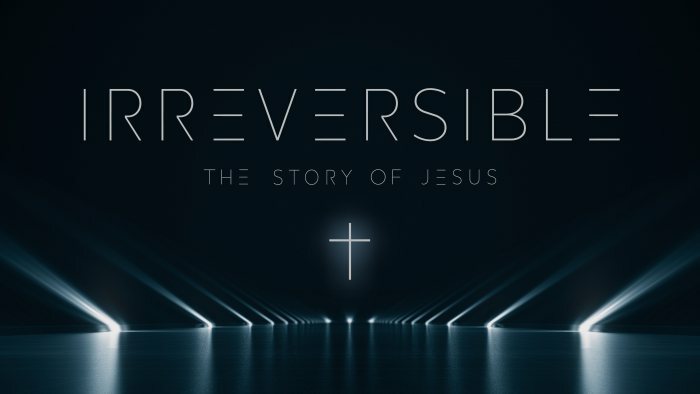 His parables were His stories and His stories were His teachings…that forever changed the world. ​One of the most well known verses in scripture is John 3:16, where we are told that whosoever believes in God will have eternal life. 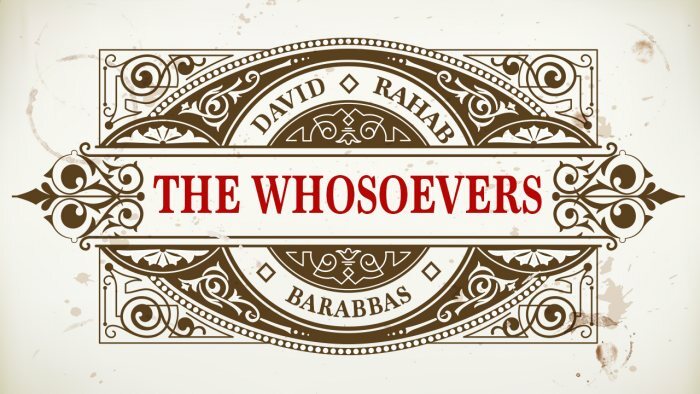 The Bible is full of “whosoevers” and during this series we will be highlighting a couple of those characters, as well as looking at how to live our lives for eternity now. 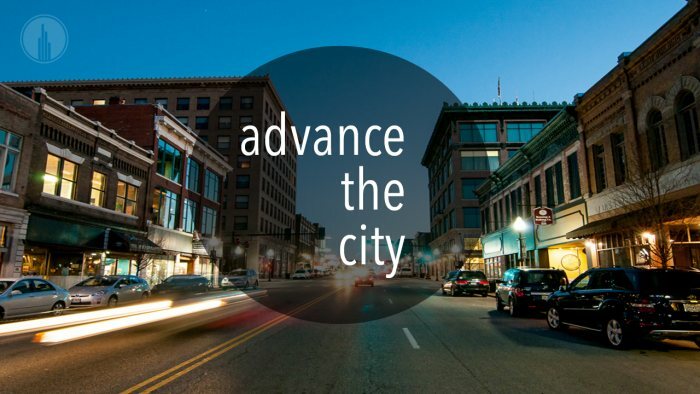 ​In this series we will focus on what it looks like to be a church for the city. 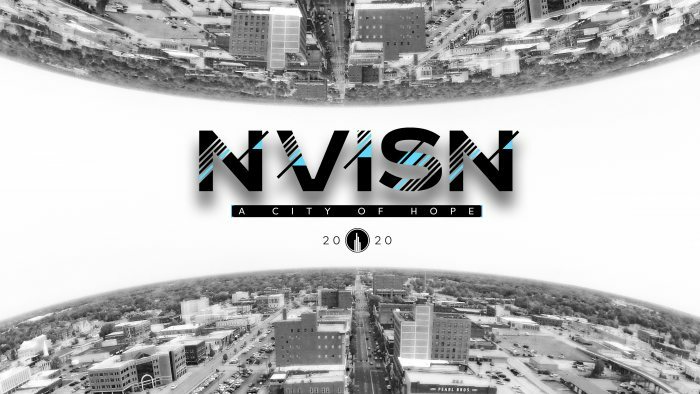 To do this we will be reflecting on the 6 core values of Hope City and how we as the church can live those values out in our everyday lives. 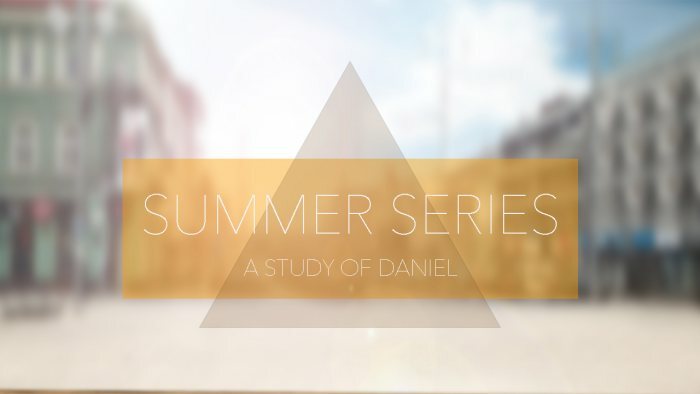 If you want your faith strengthened, if you want to be lost in the wonder and awe of God, if you want to know how to live in a society opposed to all you believe, then join us this summer for our study in the book of Daniel. 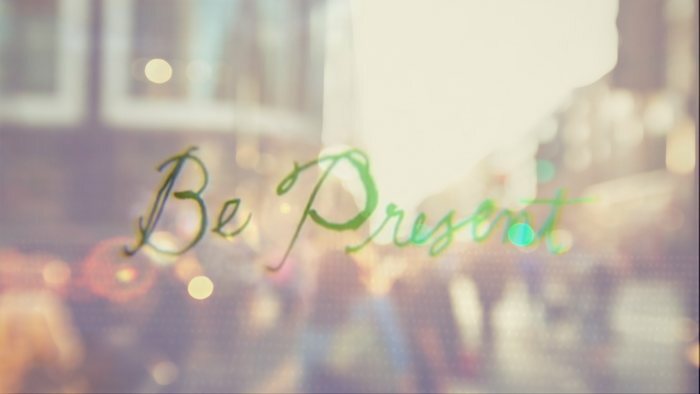 We all have busy lives and sometimes it seems we are the furthest thing from the immediate here and now. 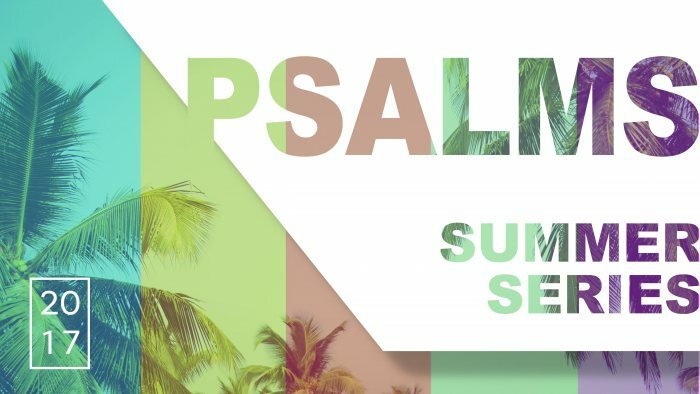 ​In this series will be focusing in on what it looks like to be present with God, ourselves, and the people around us in the midst of the rush. 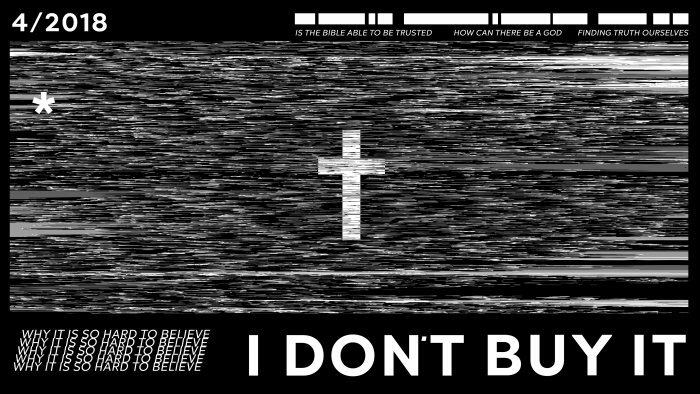 ​We all have questions when it comes to our faith but what about the questions Jesus asked us? 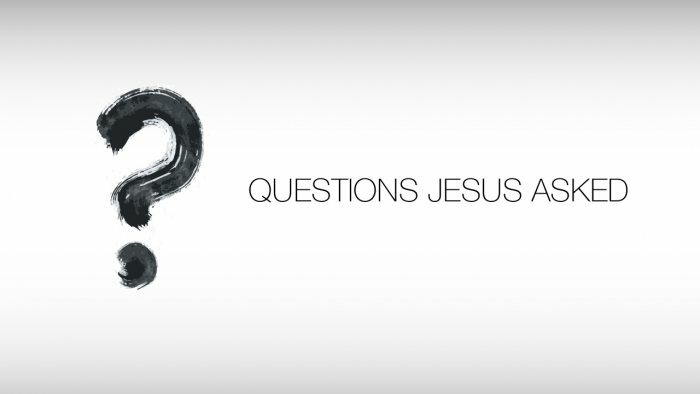 This series takes a look at some key questions Jesus was looking for us to answer. 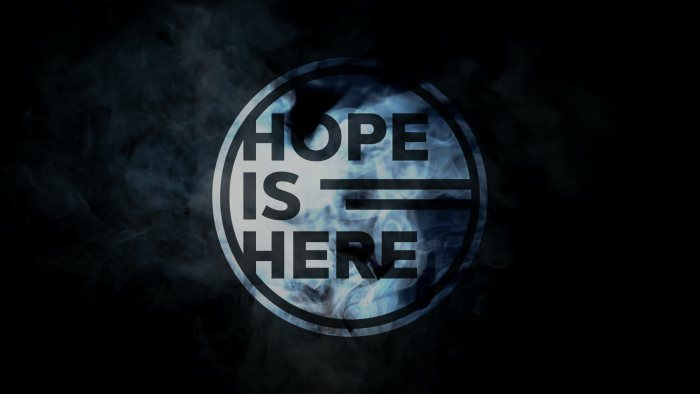 We all look for hope in something. 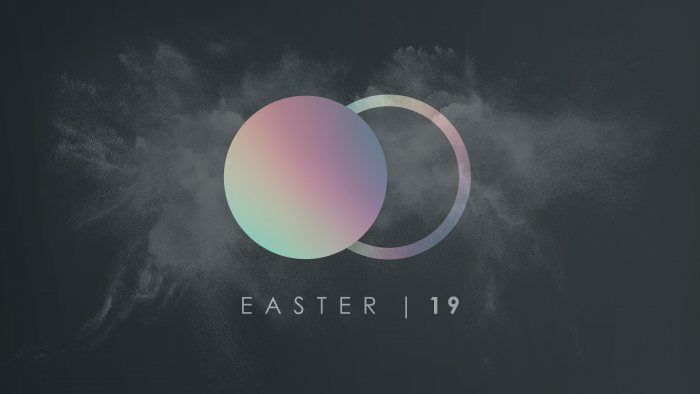 This Easter we find hope in the resurrection of Jesus as he claims victory over death and stakes his claim as the Lion of the tribe of Judah. 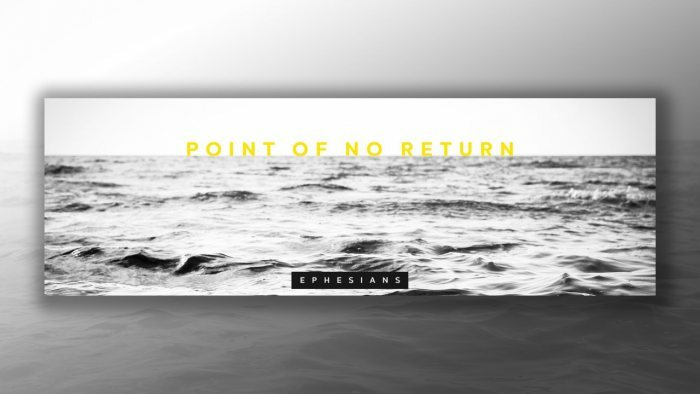 As we walk through the book of Ephesians, we find men and women, young and old, who are looking for a place to belong - a place to call home in whom God created them to be. 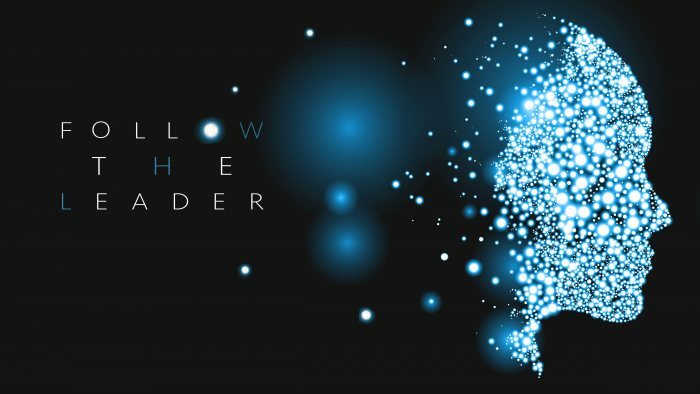 In this series we will be rediscovering our spiritual journey. 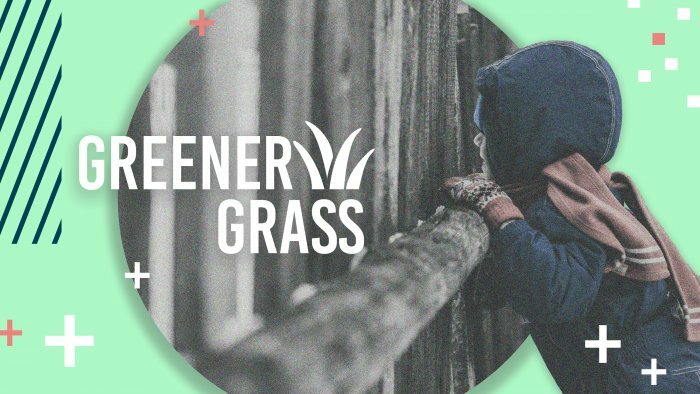 Walk with us as we rethink, refuel, remember, and react to what God is doing in each one of us. The journey isn’t always easy but it is always worth it. 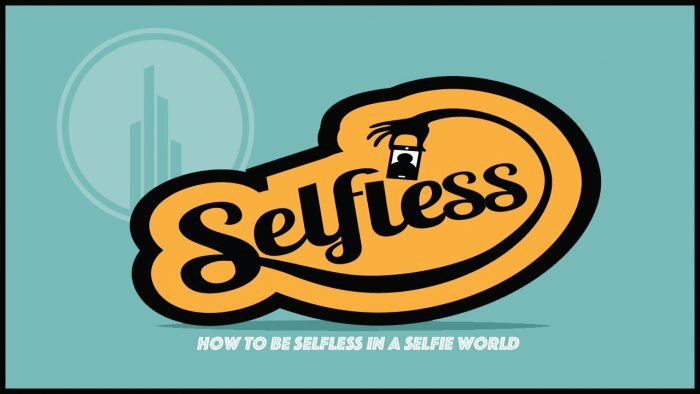 ​We can all admit It’s hard to be selfless in a selfie world! 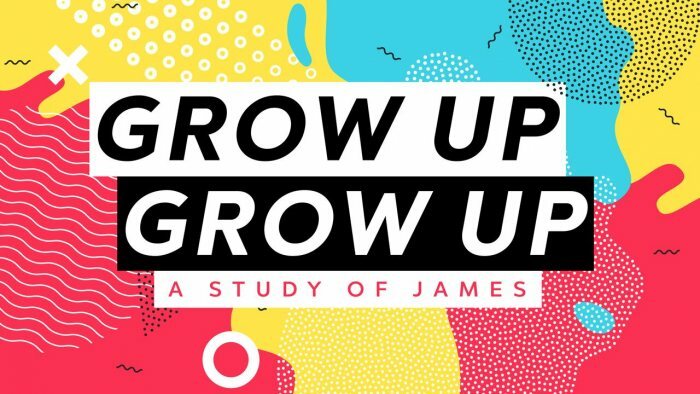 This teaching series will walk through the book of James and challenge us to think beyond the “here and now” in effort to live our lives for something greater. ​It’s not enough to say no to the way Christmas is celebrated by many. We need to say yes to a different way of celebrating. 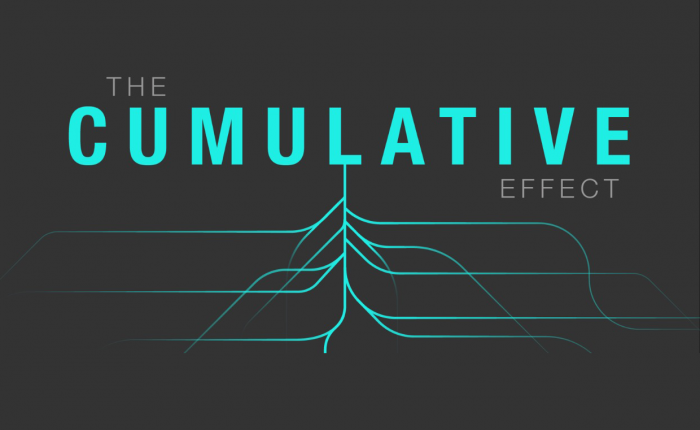 This series will help you find fulfillment in a season that is typically stressful. 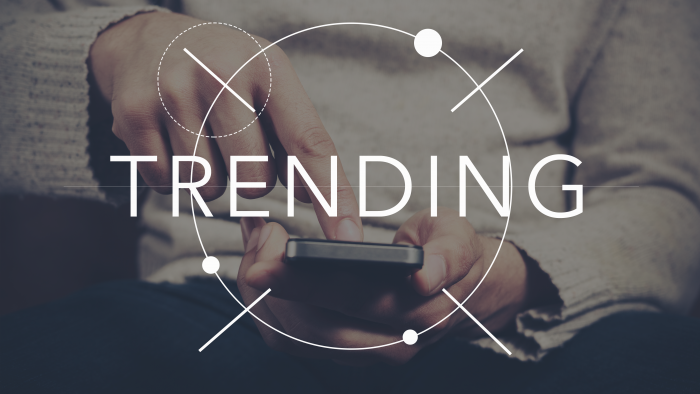 ​God has called us to be people who advance his Kingdom. 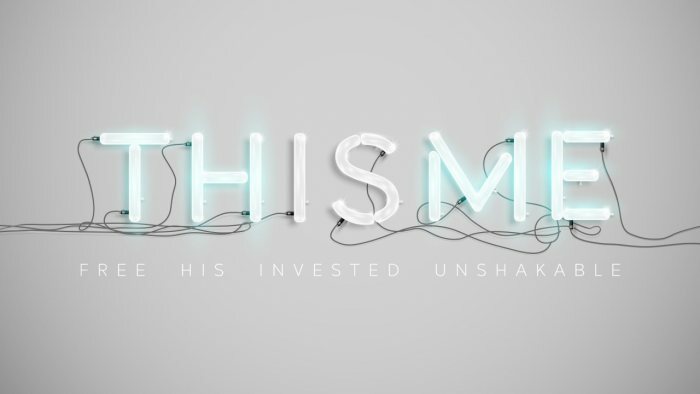 This series is a study in Nehemiah and how we are to be rebuilders of the things that are broken in the lives us those around us. Have you ever found yourself drawn to the very things that you know will hurt you? 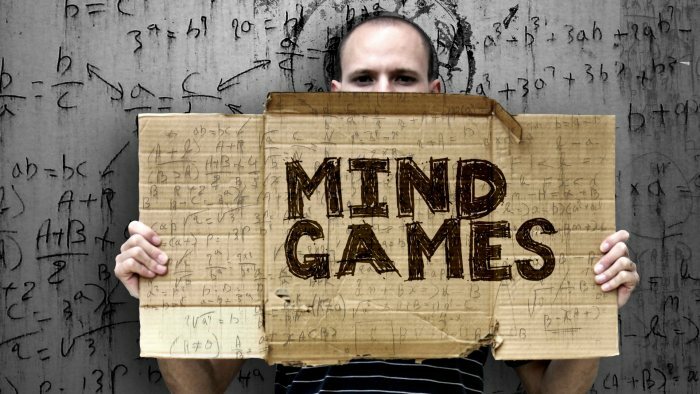 Why is that we seem to do the very things we don’t want to do and how do we keep from falling into the same trap over and over again? 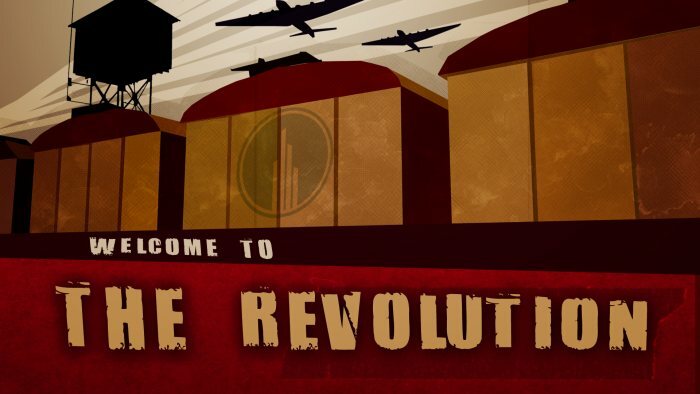 This four week series will ask these questions and more. 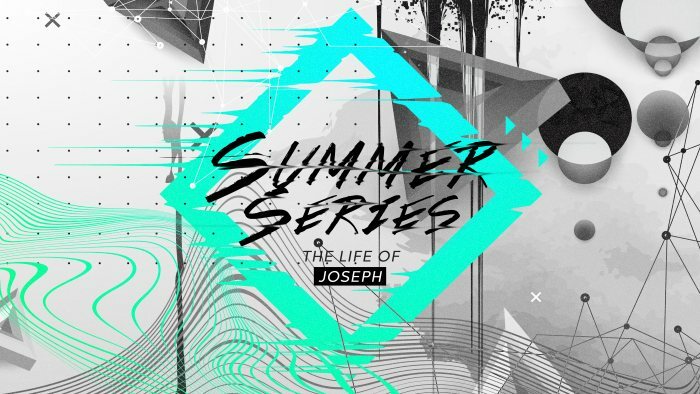 This series will take us on a journey through the book of Acts. God was creating a movement among his people as the first church was established and that movement continues on today through you and me! 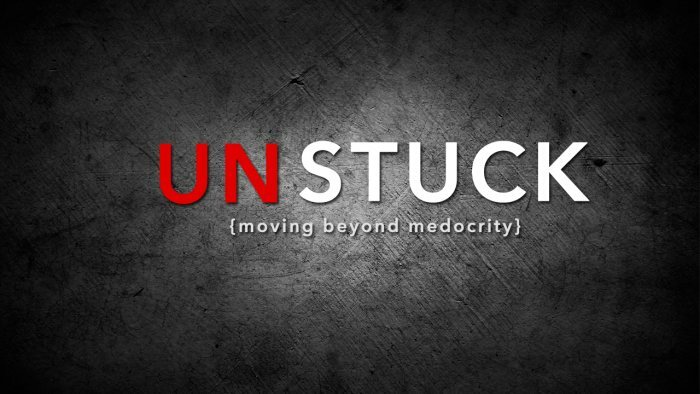 Have you ever felt like you are stuck? 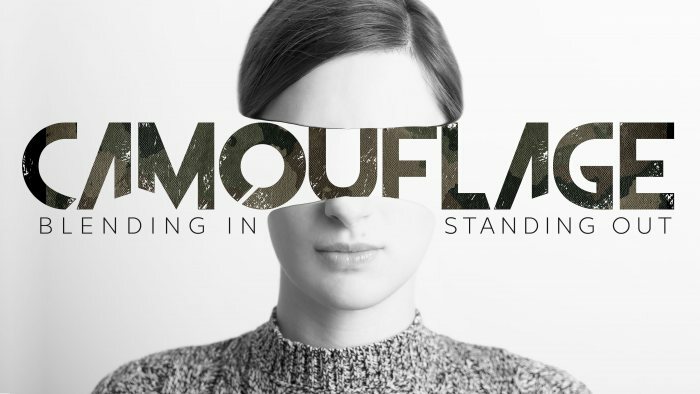 This series will tackle the issue of moving beyond mediocrity into a life of significance. 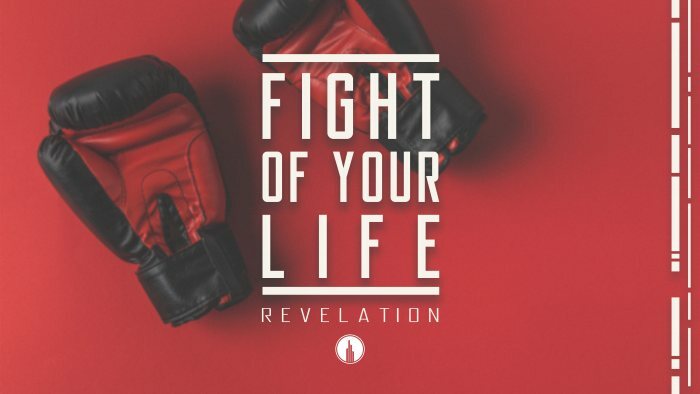 There are three dynamics that can keep you from getting stuck in rut - living a life of conviction, a life of action, and a life of discipline. 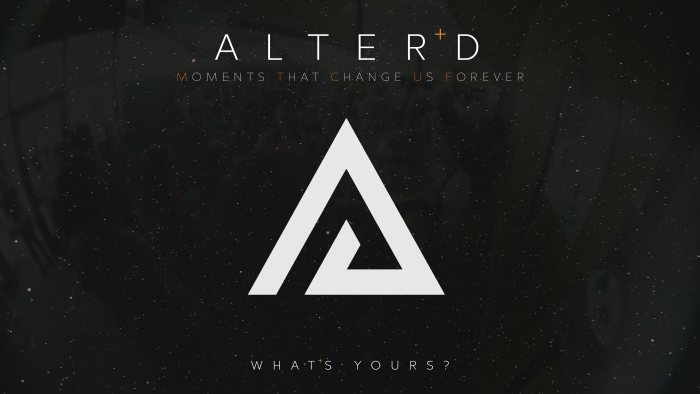 These values will catapult us into the life God desires for each of us. 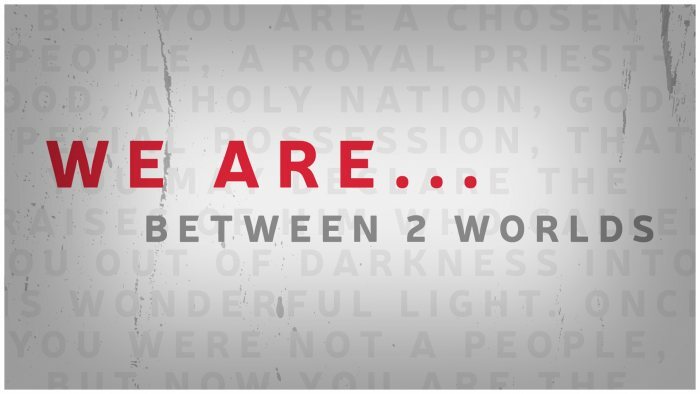 Often those who follow Christ find themselves between two worlds. 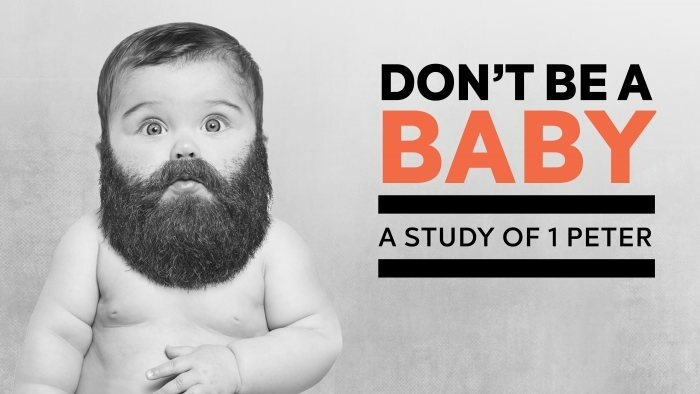 This is a 9 week study on the book of 1 Peter that speaks specifically to that tension each of us deal with if we choose to follow Christ. 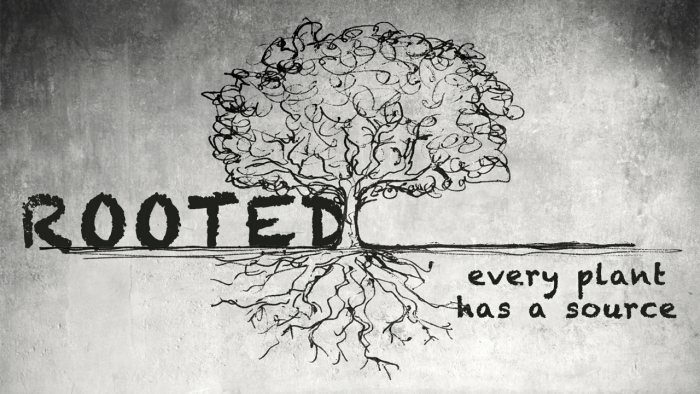 ​Every plant has a source. 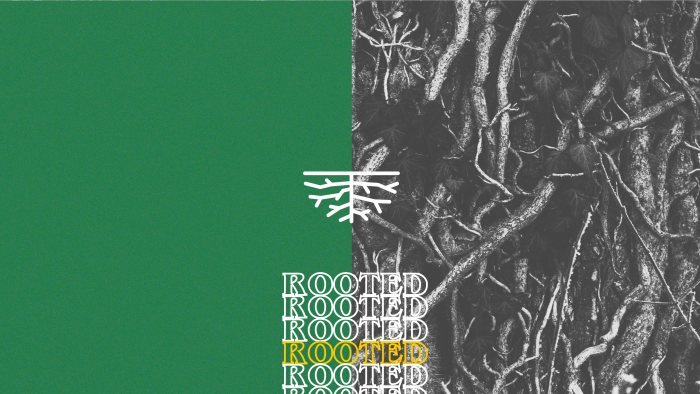 As its roots grow closer to that source, it sustains it in times of drought, storms, and growth. 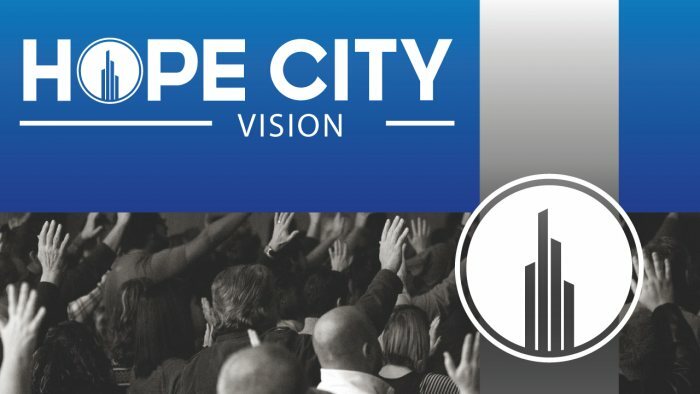 This series will look at the six values of Hope City Church and how those values will root us in becoming the church God has called us to be. Hope is something everyone searches for. It is what motivates us in times of crisis and what we cling to when life gets tough. 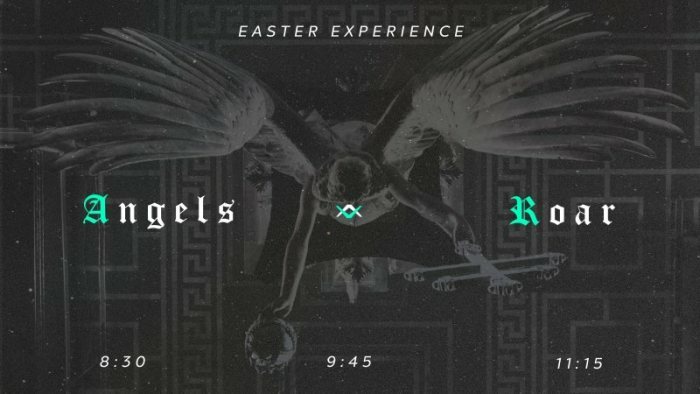 This series takes a look at four different occasions when people bumped into Jesus and experienced a hope that changed their life.